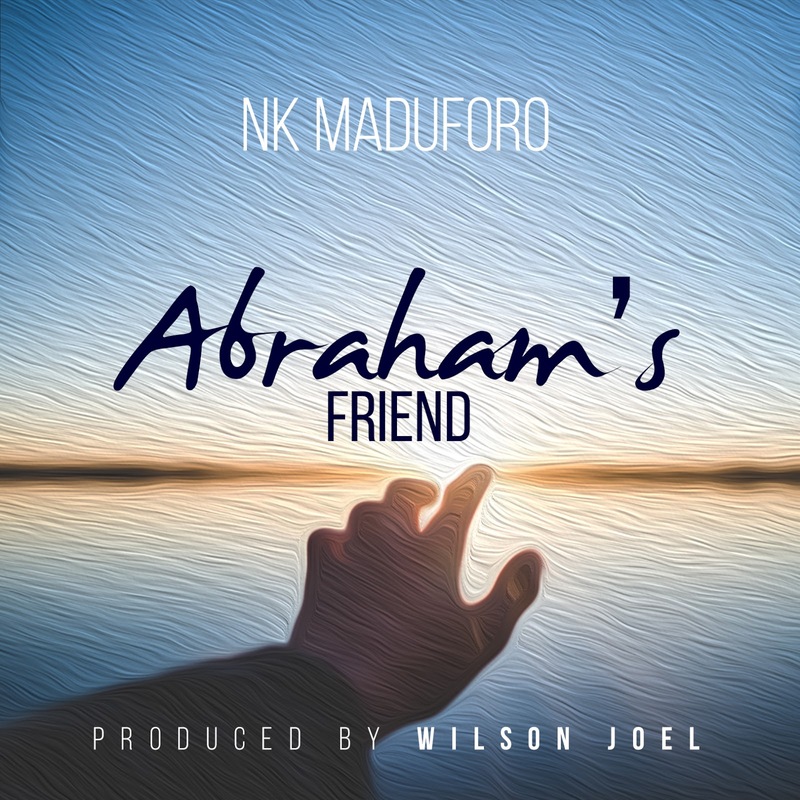 Abraham's Friend is the captivating title of NK Maduforo's new single which she originally wrote in June 2016 for Choral/Congregational singing. 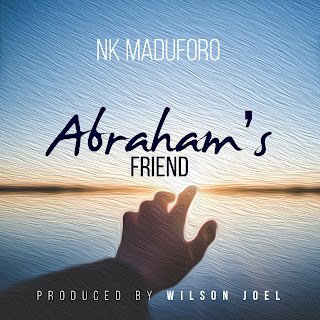 NK Maduforo's love for hymns and rhymes shows up once again in Abraham's Friend which congregations usually sing with gusto as the catchy lyrics are memorable, easy to sing along to and also relatable. 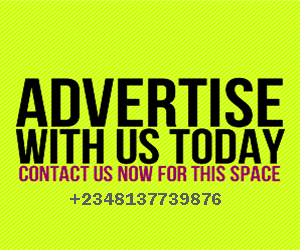 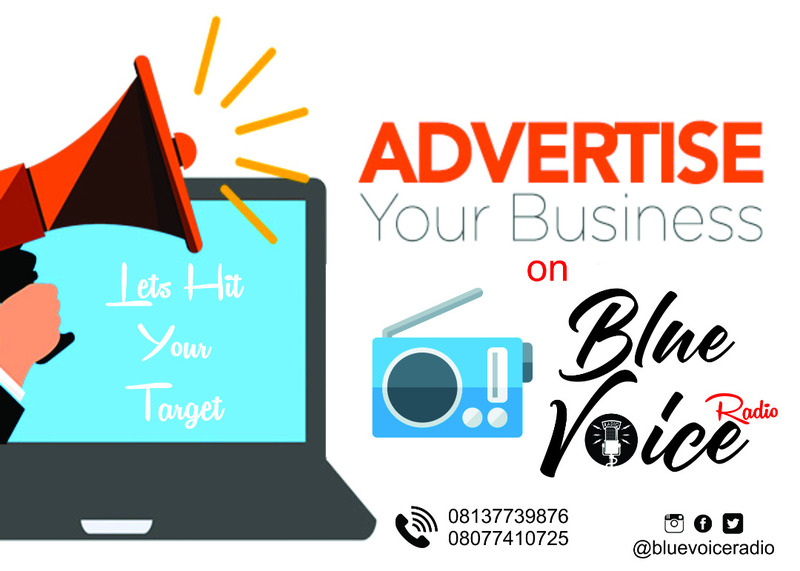 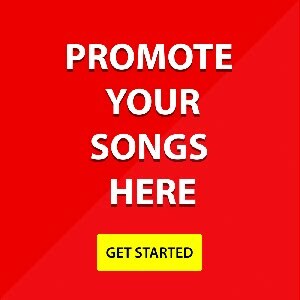 Abraham's Friend evokes warm feelings, creates a pictorial story of God’s Character and His staying power and draws listeners in to join their voices in being a part of this song which totally extols the Lord.